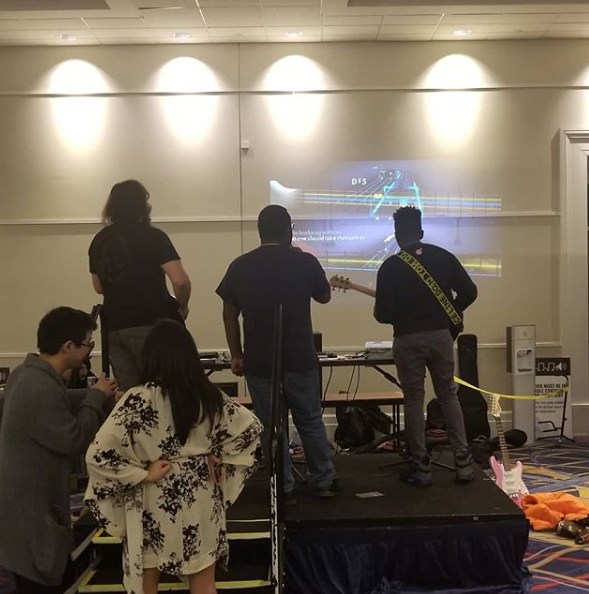 One thing I forgot to mention in the newsletter is that MAGFest 2019 was a huge success. 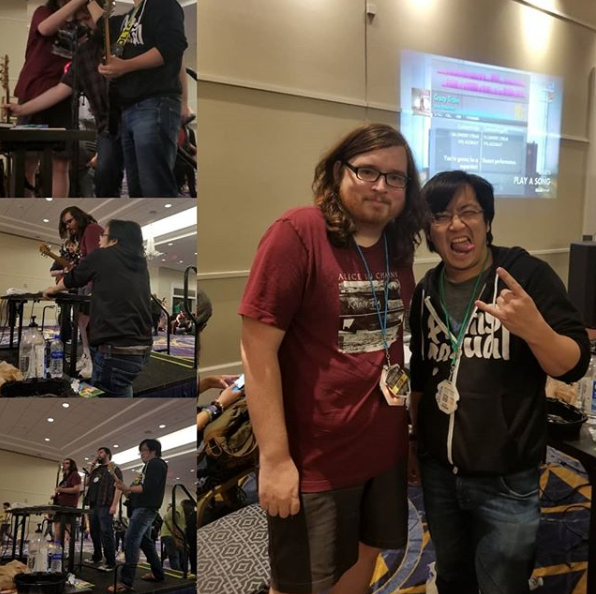 It was awesome meeting CustomsForge users and I had a blast jamming with Freddie Wong again. Thanks all those who visited and I can't wait to meet even more in 2020. Thanks for the positive feedback, we'll keep doing them as long as there is a demand for it! What would you say differentiates you form other RS streamers? Form should be from and things of that nature are in different places in the news letter. But please, keep up the good work. I really enjoy CF ! Hi, I am the guy that writes the newsletter. I'm glad you enjoyed it. Can you please elaborate on that? Sure, I'll just cut and paste them. 1. I was having a hard time trying to follow along the layout so eventually I putted it away. I would think it should read, so I put it away. Not I putted it away. This was part of his response to your first question. Putted is the past tense of Putt. Putt as in putt a golf ball. There is no past tense for put. 2. Your question What would you say differentiates you form other RS streamers? Form should be from. Hope that helps, but like I said, I really enjoy reading it.